Launching in the UK later this month, Elephant Gin is a distinctive artisanal London dry gin, handcrafted in traditional stills to capture the unique taste of Africa. The founders’ deep-rooted love of the African elephant is at the heart of their brand, logo and business plan, with 15% of all profits going to two foundations to support the preservation of the these magnificent beasts. The gin is distilled in Germany using 14 botanicals, including rare ingredients sourced from the African continent to give the gin a unique flavour, inspired by the natural bush that the African elephant roams in and eats. Made in small batches and produced in a traditional 400 litre copper still, Elephant Gin will include a mix of Devil’s Claw, Buchu, Lion’s Tail, African Wormwood, Baobab and more. 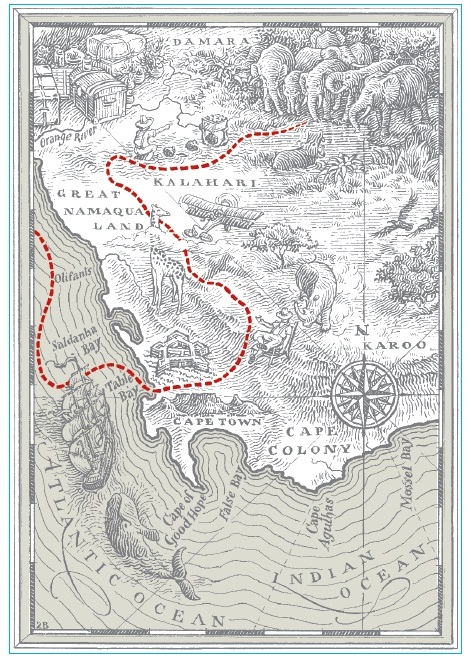 Elephant Gin’s bottles are custom-made, with handwritten labels featuring the logo in the shape of a stamp on a map, representative of the discoveries and letters of early botanists and explorers of Africa. 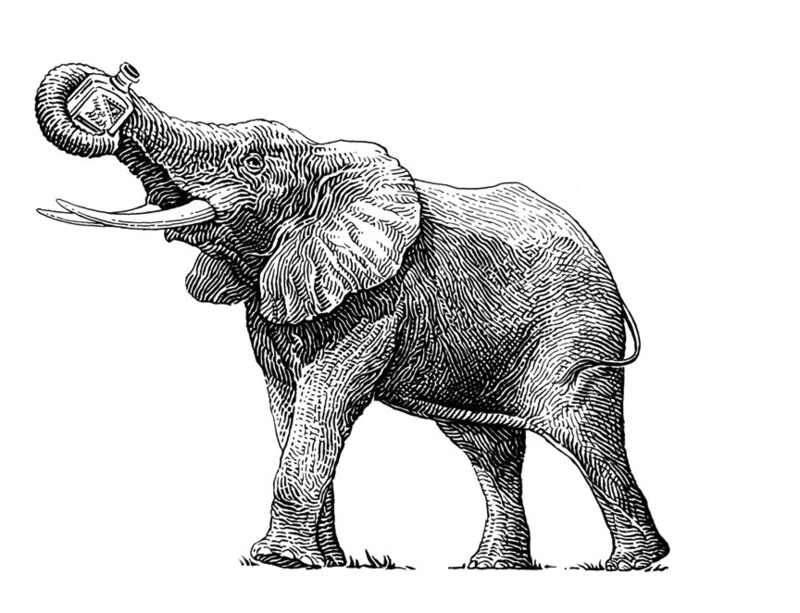 Each batch is named after past great tuskers or elephants that the distillery currently helps to protect. This includes one of the great Kruger National Park tuskers, Masthulele – a majestic but gentle giant who we had the privilege of seeing in the wild ourselves. “As well as actively supporting some fantastic foundations devoted to the conservation of wildlife in Africa, we hope to raise wider awareness and involve more people directly with conservation in future, such as with exclusive opportunities for Elephant Gin customers to work with our partner foundations and have their own African adventures,” says Tessa. According to Robin, “Our mantra is that every day can be an adventure if you allow yourself to discover new things.” We couldn’t agree more and hope to see this fine gin finding its way into the South African markets soon. This is truly a wonderful way to help tell the story of African adventure, and support the wildlife that make it the special continent we know and love.